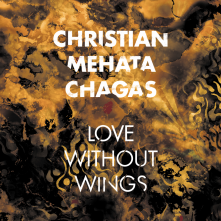 A free-improvisation prayer and scream for survival and freedom, for those who want to be part of the Earth and the Universe, more than being from a nationality, outside any political constraint. "We are deeply thankful to those who supported this project, directly and/or indirectly: João Carlos Mascarenhas, Davi Cerqueira. 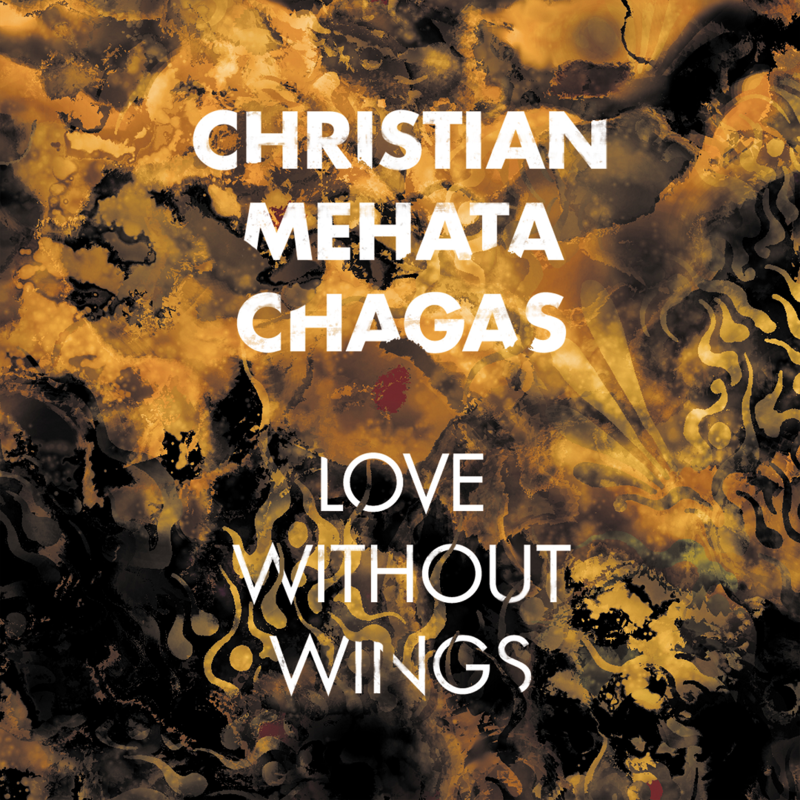 George Christian wants, specially, to thank Hiroshi Mehata, for the long-time musical partnership, brilliant visionary collaboration in sounds and arts and enthusiastic support, Paulo Chagas, for the great generosity and soulful collaboration, Bruce Hamilton (Spectropol Records), for releasing the first edition, Angel Draganov, for the special work on this new edition and Ivo Petrov (Mahorka Records) for the great support in this new remastered edition." 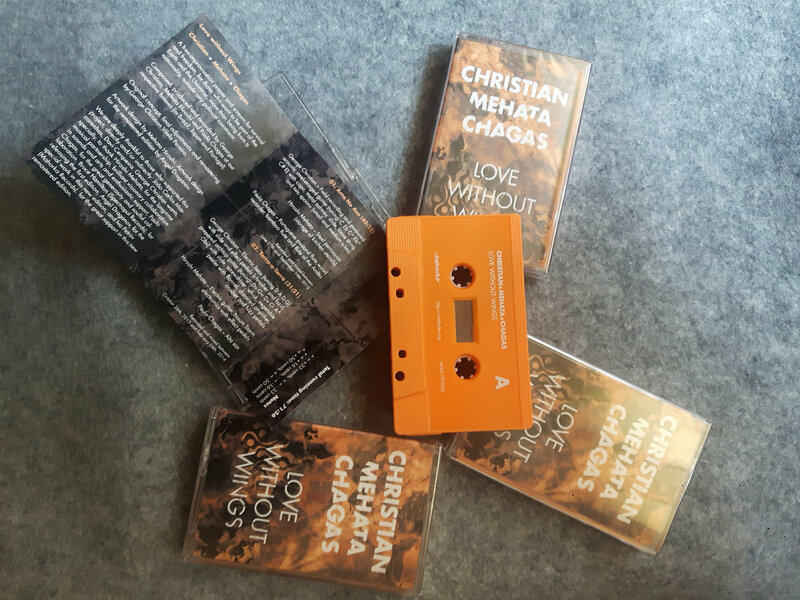 Released June 17, 2018 as free (cc) digital download and a limited edition (50 pcs) cassette tape.